It is a Dutch based team , but this year with more nationalities than ever before. Previously Stevie Williams and Gabz Cullaigh (also DRF Riders) rode for the team. The team formed back in 2015 and seems to be having ever increasing levels of success, sending numerous riders to the next level of Pro-Conti or World Tour. 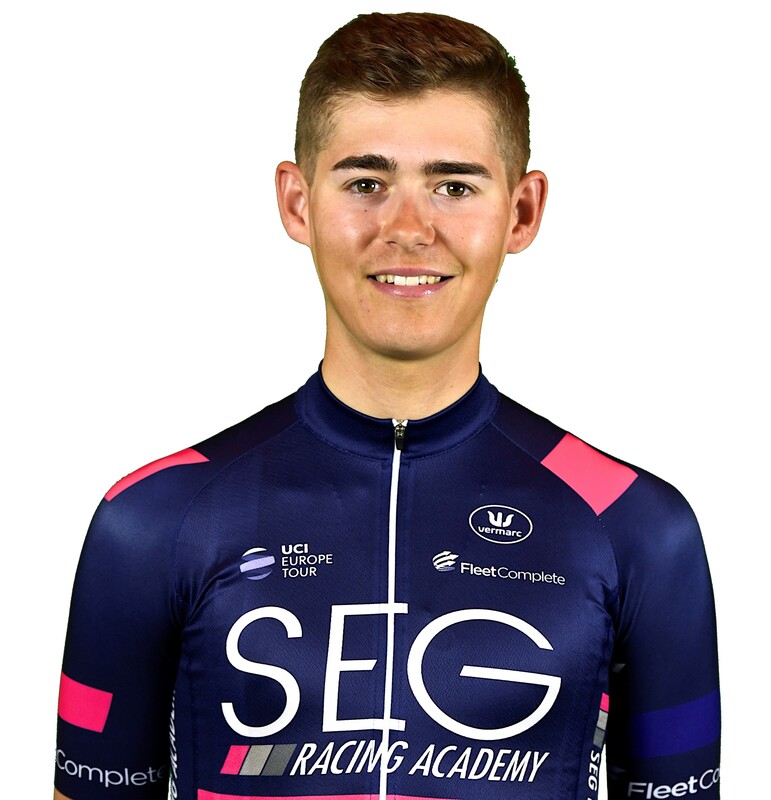 The U23 CyclingZone blog reported SEG to be “on paper” one of the strongest line-ups for 2019. The Race program is not yet finalised but so far looks very good and I will have some mega races to target. The programme is entirely focused towards providing a development platform with different types of races chosen to match rider strengths. The majority of races will be international U23 UCI races in Holland, Belgium, France and Italy. Currently in Greece but we move to The Netherlands and / or Girona during the season between races and training blocks. We will be riding a KOGA which is a Dutch brand.